It seems like Logic has something up his sleeve. After dropping his new track “44 More” last week, Logic is back today with another drop. 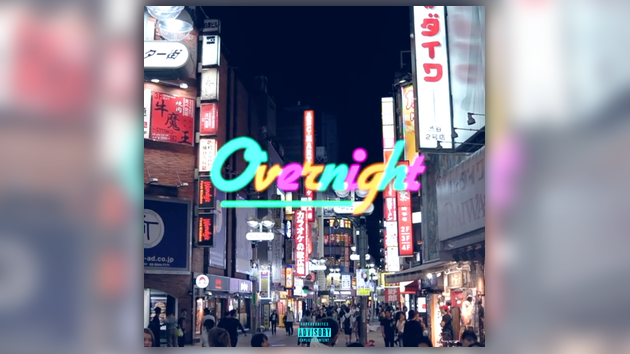 Watch the video for his latest release “Overnight” below.